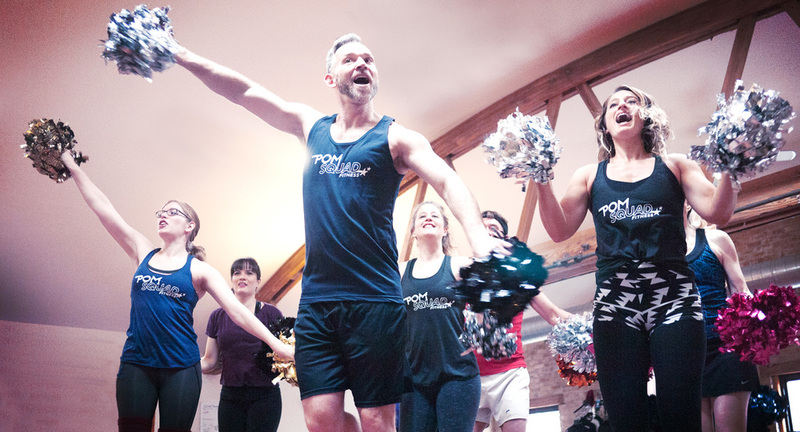 POMSQUAD™ is a super fun, immensely positive, high energy dance fitness class! You'll be shaking your poms while prancing, dancing, bending, and snapping to today’s hits and yesterday’s favorites. Inclusive, encouraging, and easy to follow classes are designed to maximize caloric burn while strengthening and toning the body. Featuring a variety of dance styles and unique choreography, there is something for every type of spirit leader in each and every class. LIVE THE DREAM. JOIN THE SQUAD! Sign up to get updates about classes, events and news. We won't send you a million emails a month, we promise.